You can read the rest of this series here. There will be many times when things don’t go the way you plan; when life throws you unexpected curve balls. But when we rest our worries and fears on Jesus, He promises to take away our burdens! 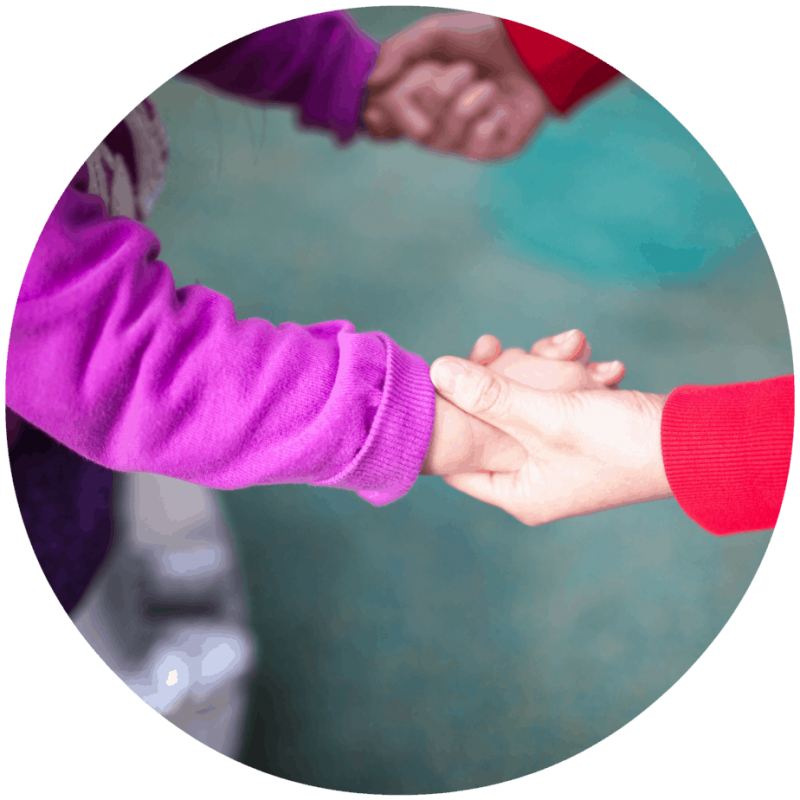 This is how we can have joy in the midst of trials and peace in the midst of storms. The same God that calmed the storm and helped Peter walk on water can do the same for you! He offers you strength for the race and endurance for the test. He will not fail you if you just call on His name! 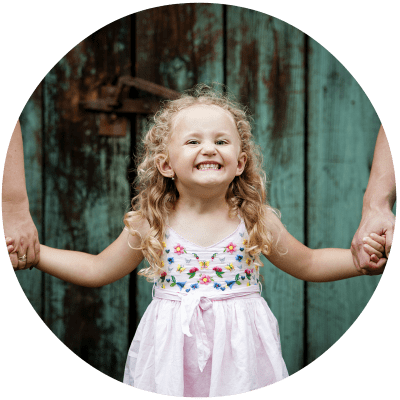 There have been many times in my life when I thought there was no way I would ever overcome the seemingly insurmountable obstacles in my life. But you know what? I did. Correction. He did. It is by His grace alone that we even wake up each morning. Jesus reminds us that the God who watches over the sparrow will watch over us as well. We have nothing to fear if our trust is in Him. Give Jesus the victory over your life and He will not disappoint you. It is by His grace alone… We have nothing to fear if our #trust is in Him. We have looked at some tough issues. I am sure your conscience has been pricked, just as mine has been. The only way we will ever change is to follow our convictions. When our conscience is pricked, that is the Holy Spirit talking to us. Be sure to listen. Listen to that still, small voice. Let it fill your heart with hope and peace and wonder. Let it instruct you and teach you so that you continue to walk on the path He has laid before you. As wives and mothers, we need to rely on His strength not our own and by doing so, we will leave a legacy for our families to follow. 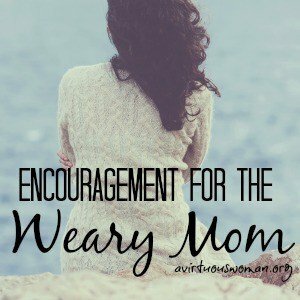 I know you have worked hard, but don’t grow weary. 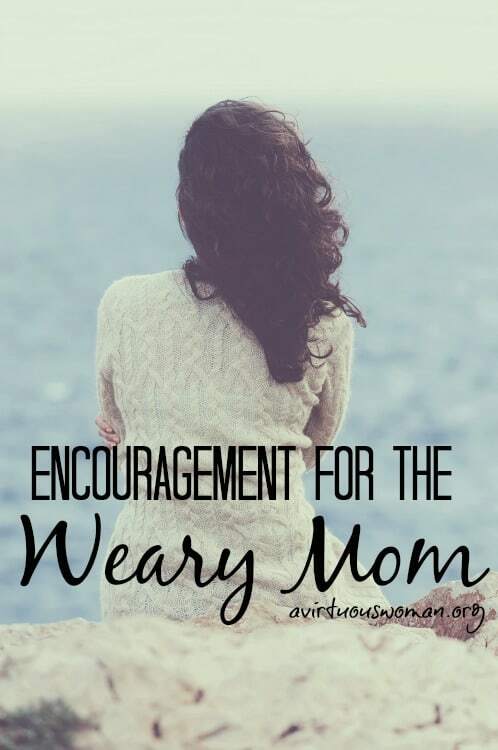 When you feel tired, when you feel like you can’t do another thing, cling to Him. He will provide everything you need to keep going. Praise God that we have this hope! Join A Virtuous Woman's community where you'll find freedom from perfection and the confidence to live your life with purpose. 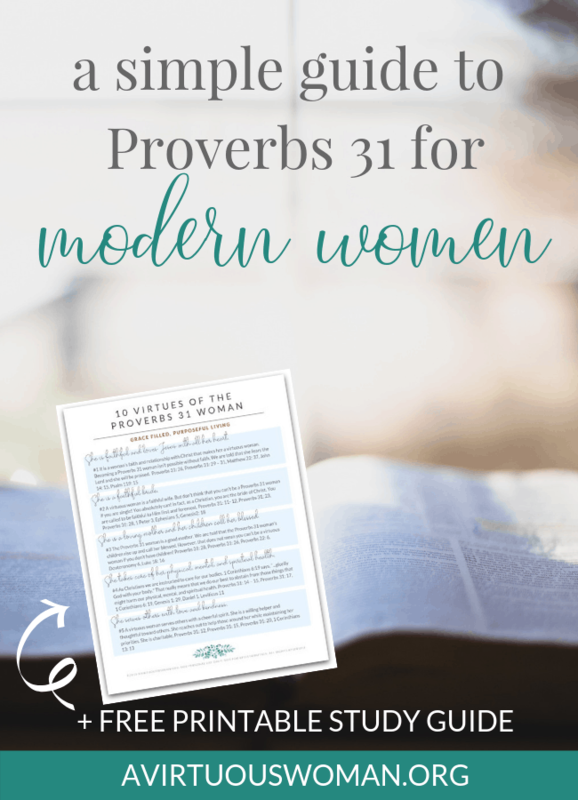 Get my FREE STUDY GUIDE: 10 Virtues of the Proverbs 31 Woman! CONFIRM your subscription so you can: - get instant access to my Free Resource Library - download you're free This is My Life! 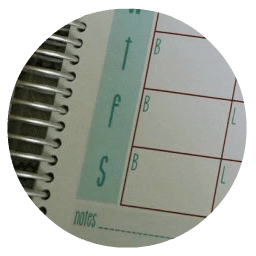 Kitchen Planner - stay updated with the latest from A Virtuous Woman You'll be glad you did! 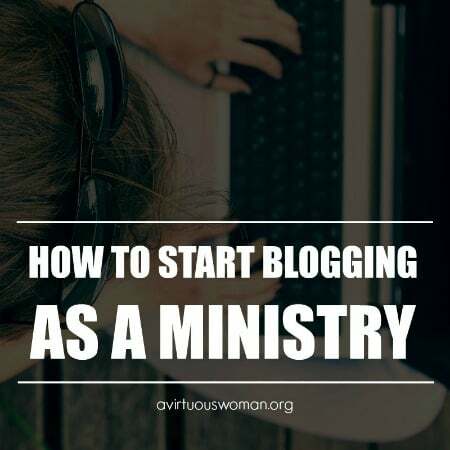 My name is Melissa Ringstaff and I've been blogging here at A Virtuous Woman since 2001. I'm a pastor's wife and homeschooling mom living in the beautiful Appalachian Mountains of Southeastern KY. 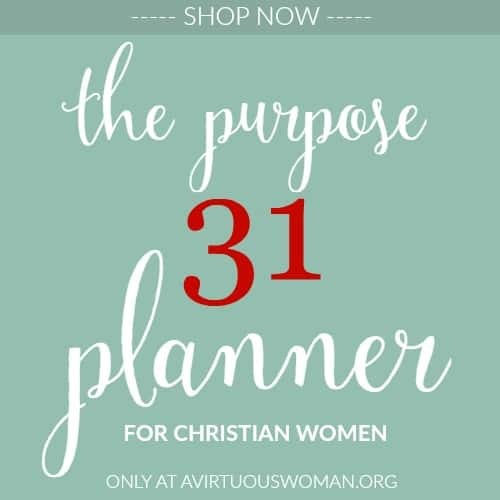 I believe in finding freedom from perfection and living life with purpose, that's why I created Purpose 31 Planners... I know you'll love them! I'm so glad you've stopped by to visit with me. I hope we can be friends! Thanks so much for visiting with me today. God bless you! thanks very much for this word! i read your testimony and it seems u have been through quite a bit of trials. Hi There! 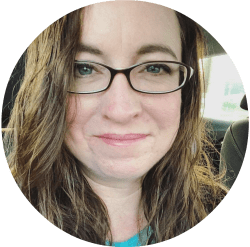 My name is Melissa Ringstaff and I believe that being a Proverbs 31 Woman isn't about being perfect. Here at A Virtuous Woman you'll find freedom from perfection and the confidence to live your life with purpose. That's why I created the Purpose 31 Planners. I know you'll love them! 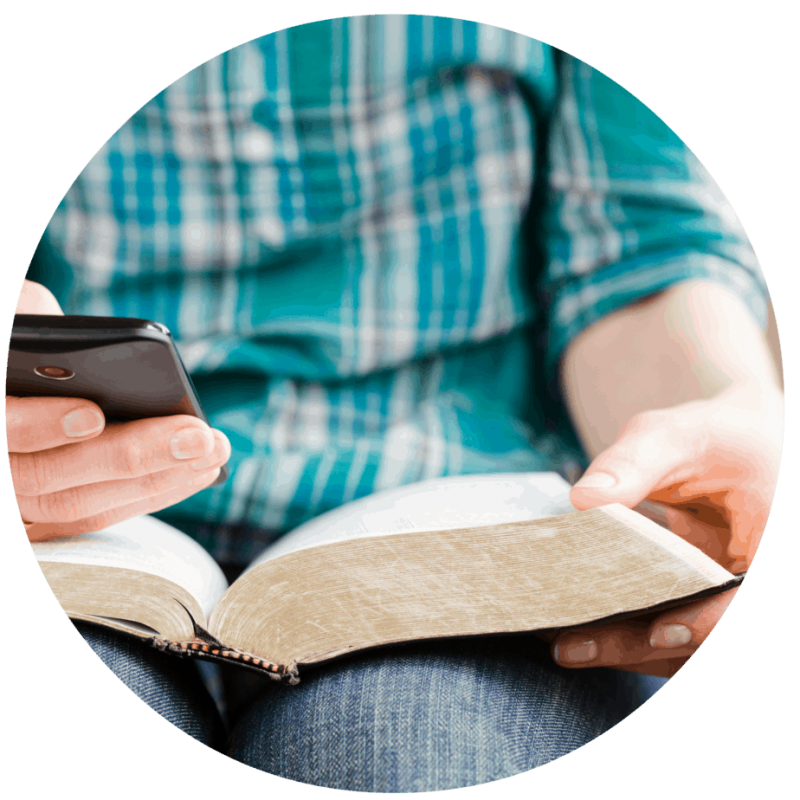 Join the Book Study and Email Challenge. You’ll be receiving emails from me each morning during the course of the study as well look at each day's challenge!